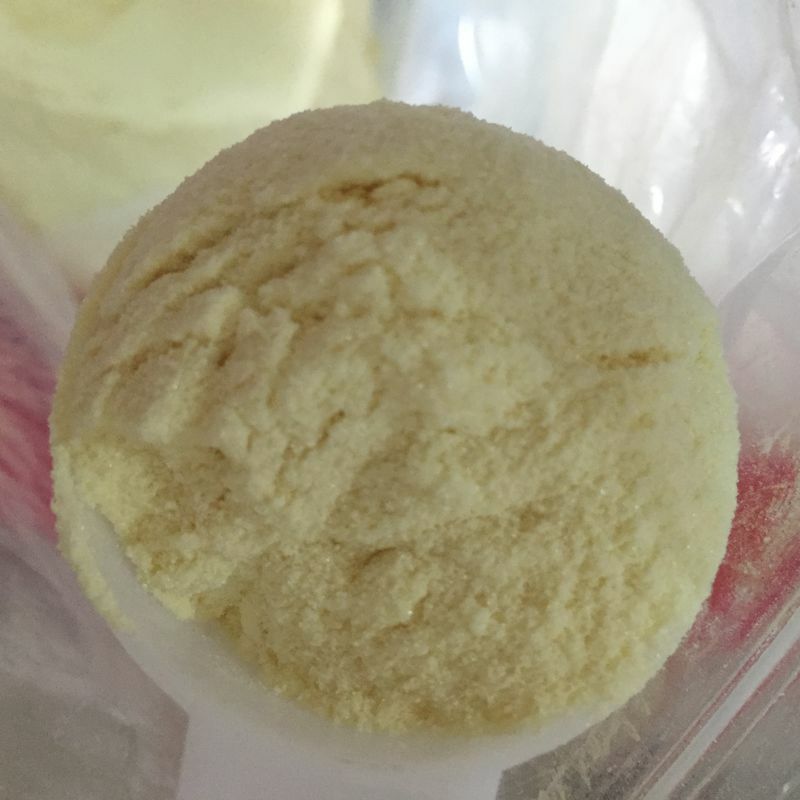 Trenbolone Enanthate is a19-nor steroid, very similar to Nandrolone the primary difference between Trenbolone is that there is a double carbon bond present at the 9 and 11 position on the steran nucleus. Trenbolone can not aromatize to estrogen nor be 5a-reduced. Trenbolone bonds very tightly to the Androgen Receptor, and for this reason it is thought that much of its fat-burning and muscle building abilities are receptor mediated. It combines a very popular parent hormone (trenbolone) with a long acting ester (enanthate), allows the advantage of once a week injections. 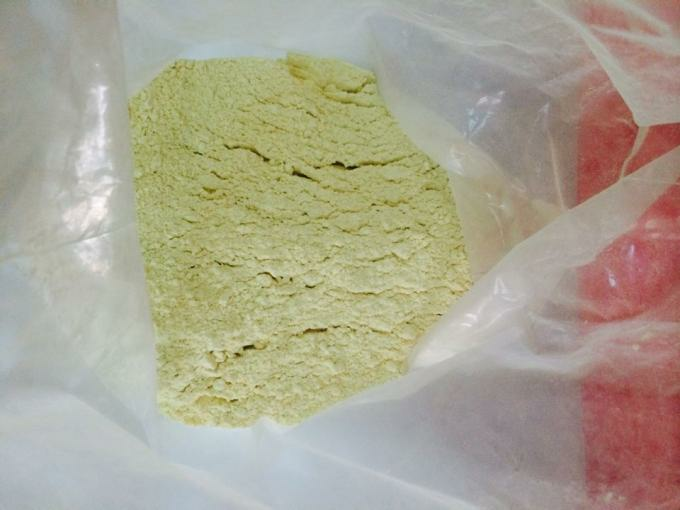 Trenbolone Enanthate use produces an impressive amount of new muscle fiber, with minimal water retention, and this may be done partly through an increase in IGF-1 within muscle tissue , increased sensitivity of muscle satellite to IGF-1 and other growth factors and an increase in the amount of DNA per muscle cell. Trenbolone Enanthate has a very strong binding affinity to the androgen receptor (A.R), binding much more strongly thantestosterone as well as nandrolone. It increases both protein synthesis as well as nitrogen retention in muscle tissue, can also bind with the (anti-anabolic) glucocorticoid receptor, thus aiding the muscle building process, also has the ability to improve nutrient efficiency and mineral absorption in animals given the drug.